When it comes to audio quality the studio has to be a no-compromise zone. 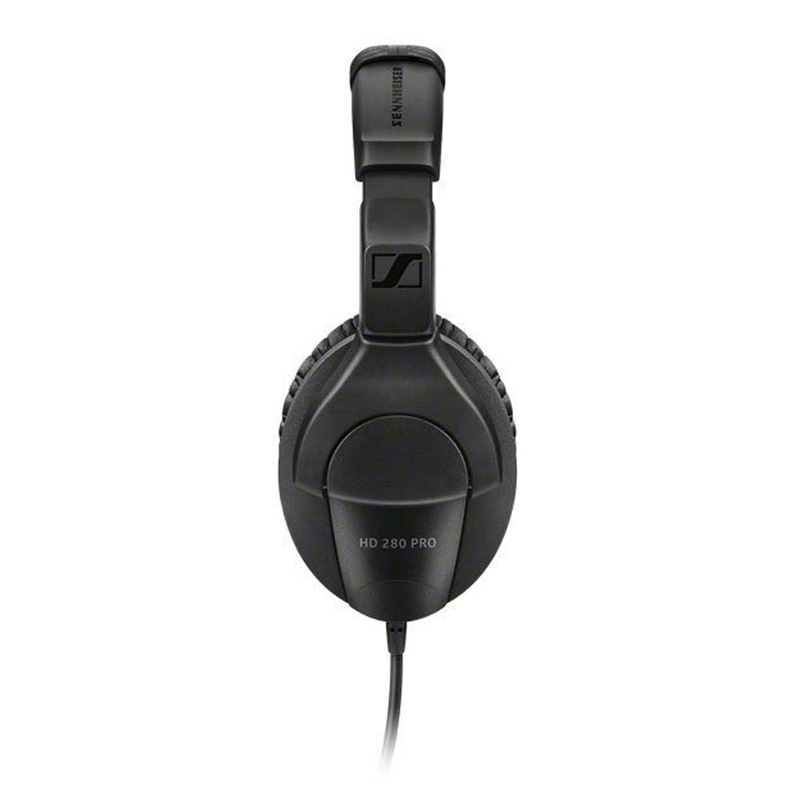 Which makes it the perfect place for Sennheiser products. 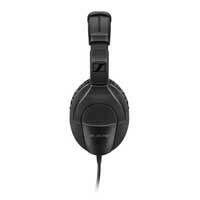 Sennheiser headphones, in this case. A natural and detailed sound, an effective noise attenuation and the ability to handle high volume levels should be in the DNA of every headphones made to cope with the studio routine, as well as a robust construction and excellent wearing comfort. 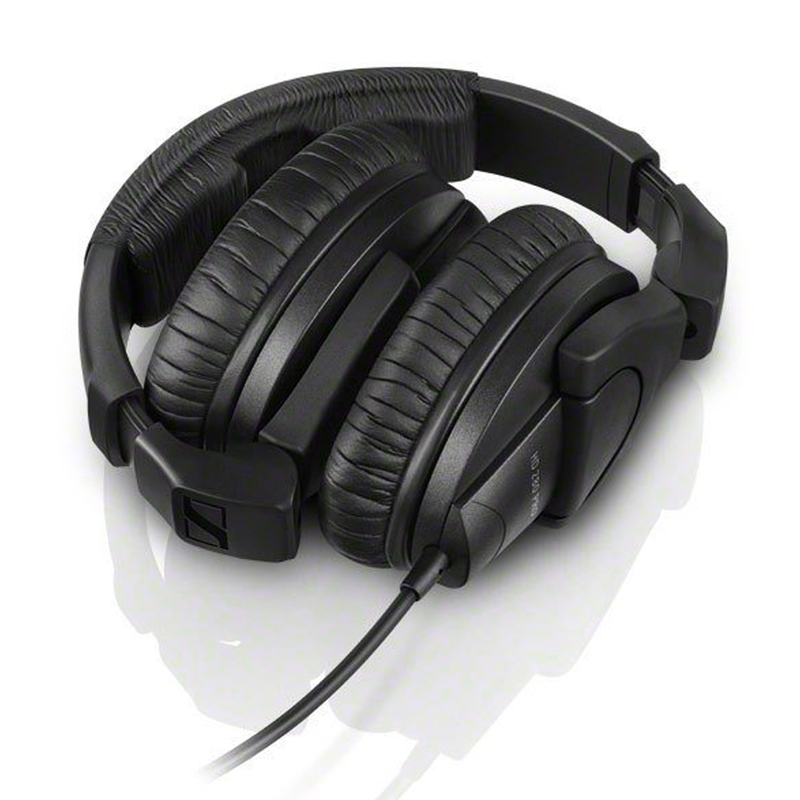 In addition, Sennheiser throws in intelligent features such as ActiveGard, which protects from extreme audio peaks, and intuitive operation. 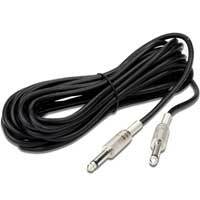 After all, we haven't been developing studio equipment only since yesterday but ever since we were founded. 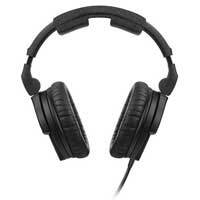 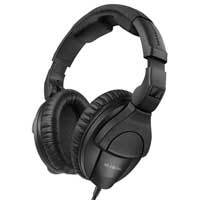 Sennheiser offers studio headphones and headsets for all kinds of application, from monitoring to video control. 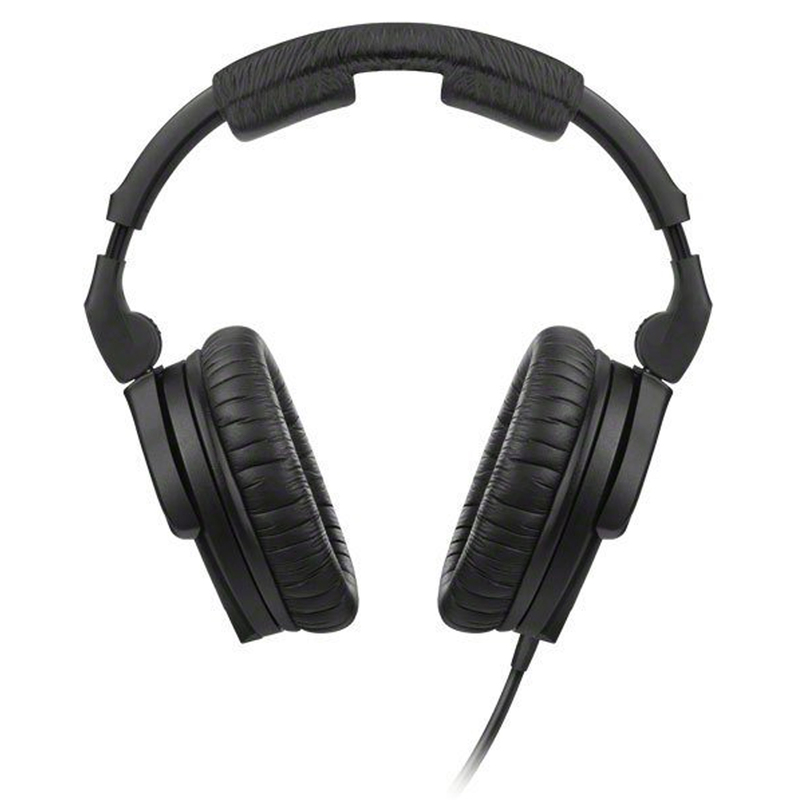 High-quality headset microphones ensure outstanding speech intelligibility in any surrounding.